From gutters and rain chains to farmhouse sinks... if it's made of copper and goes in a house, you'll find it here! 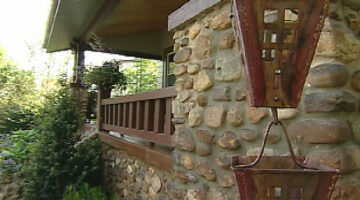 Homeowners share their DIY ideas for various copper home improvement projects. 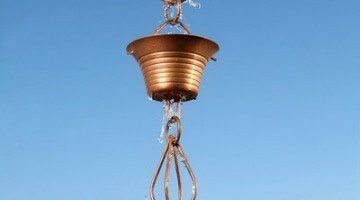 Don't know what a copper rain chain is? 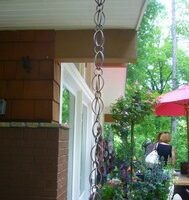 Rain chains drain water to the ground from your gutters -- like a waterfall. They're beautiful & sound peaceful near a porch or patio!